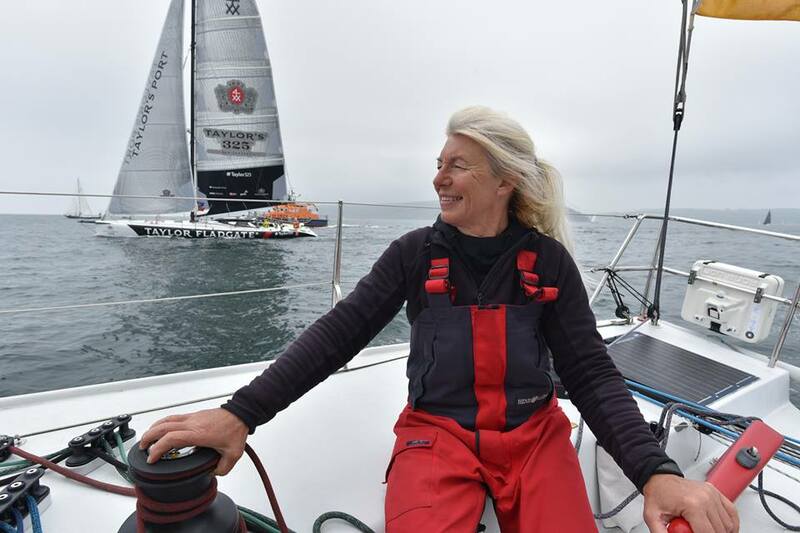 A 60-year-old female sailor is sailing around the world - on her own. 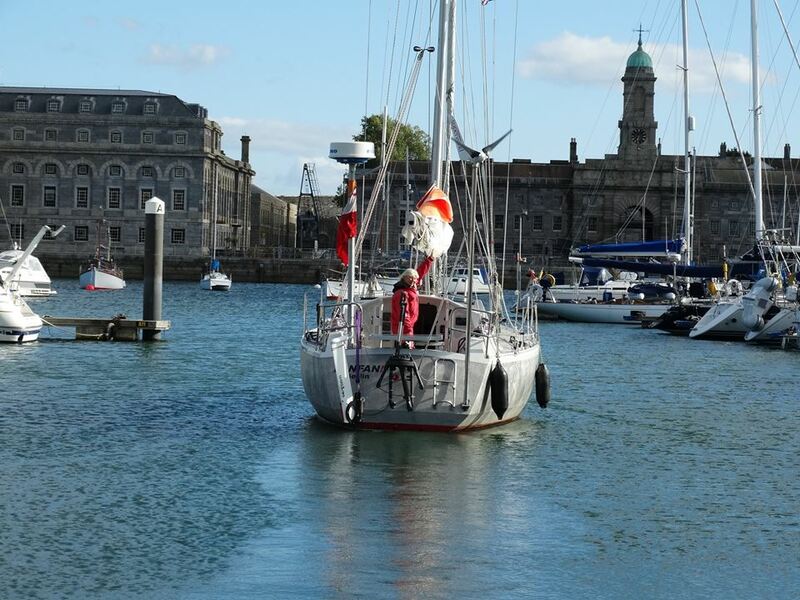 Captain Joanna ‘Asia’ Pajkowska from Warsaw, who began her voyage in September last year, is aiming to complete the hazardous journey in her yacht FanFan without a single stop. On January 30th she passed the furthest point from any land - point Nemo - and is now facing the notoriously treacherous Cape Horn, the southernmost tip of South America which has been the doom of much bigger vessels and crews, as well as Good Hope and Leeuwin. Now nearing the third of the Capes on her list, on January 31st she posted on Facebook: “It’s not very comfortable here, but the strong wind has passed. The wind is weaker, to 28 knots, but with a strange, twisted, short wave. “I try to sail slowly, as slowly as possible, and that means horrible rocking and jerking on this short wave. She added: “And finally it stopped raining. There is so much rain lately that I could catch any amount of rainwater. I think about those from GGR [Golden Globe Race – TFN], who complained about the lack of drinking water just a month ago. “Yes it all depends on the weather. But just two days ago, on February 5th she posted: “I think I can now confess that five days ago I was thrown across the cockpit. I landed on the handle of the solar battery and I hit my ribs very badly. “Well, it’s unfortunate. It hurts with every move, but it was necessary to hoist sails, lower them, trim, reef. 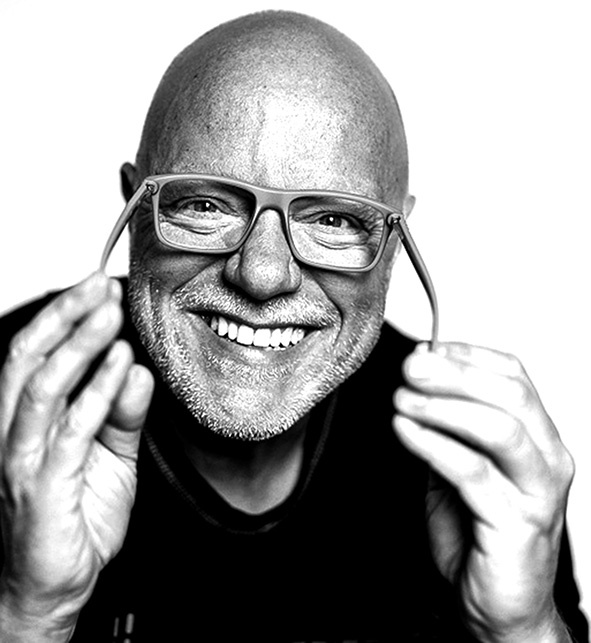 “Scudex, a painkiller, has become my best friend. “It's much better now, maybe I'll stop taking my friend tomorrow. 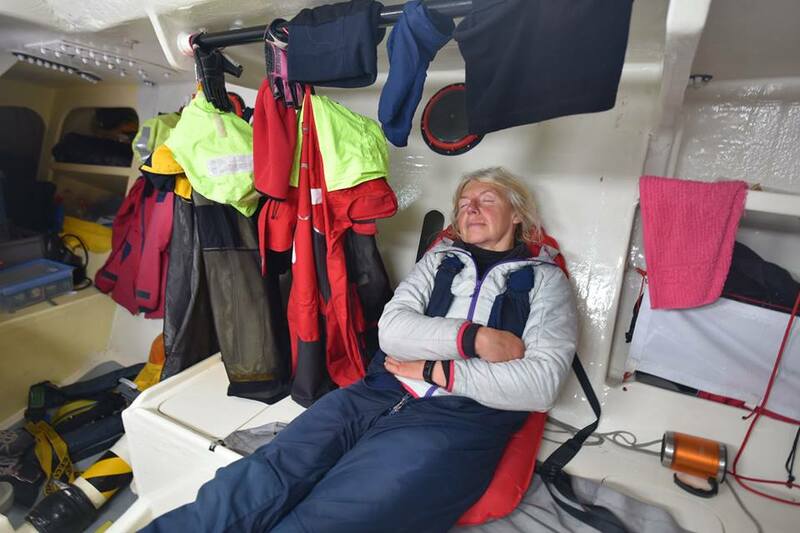 The hardships are not new for Pajkowska who has already attempted to circle the globe twice, once by herself and once with her husband, Captain Aleksander Nebelski. On her first voyage from June 24th, 2008 to January 8th 2009 she became the fastest Polish person to circumnavigate the globe by sail. She had planned to complete the journey without entering any ports, but was forced to stop in Port Elizabeth, South Africa. Her second voyage, between 2010-2011, saw her and hubby Aleksander attempt to do the same thing but after setting off from Florida USA they were forced to finish in Monfalcone, Italy. Now she plans to do it again but this time by herself and without any stops or outside help. And despite her broken rib, ‘Asia’ is determined to stay on course. Posting on Facebook earlier today she said: “As for the ribs, I take the pills, there’s still pain, and here it is not easy. “But this pain is incomparable with what was two years ago in France, then I had two broken ribs. Now I'm dressed in so many layers, I look like a "michelin man", it certainly has eased the blow. Not bad. “This next, the wind is supposed to be 30 to 40 knots, but I'm afraid that the waves will get bigger. Well, we have to make it! “Then this wind from SSW, it will not be easy to go south to Horn.